Kansas City is having a Concours. You know it's serious, because there's no "e." But it doesn't look like there's any kind of a dress code, which, despite my casual preferences, seems to take some of the fun out of it. 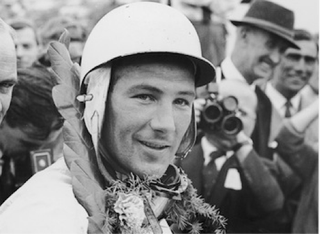 Sir Stirling Moss, Knight of the Realm of Awesome, is going to be there, too, but it's an extra $20 to hear him speak. Plus $12 just to get into the concours. I'm really poor right now, but I've been contemplating asking out this gorgeous female human who seems to have a considerable interest in classic cars and motorcycles, and I tend to think it could be a perfect first date. What do you Dr. Stephen Brules think? Is this+lunch too pricey/pushy for a first date, or should I go for it? I might also see if I can get a press pass and her in as my "photographer," which could add some adventure to the afternoon.